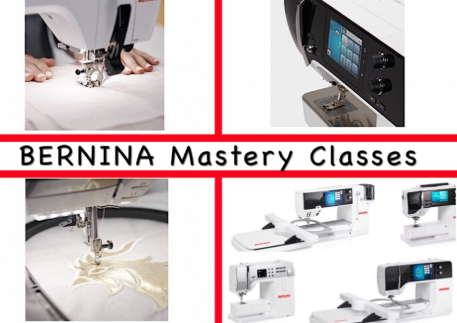 Guide Class for new owners of Bernina 4, 5 or 7 Series machines. Classes review maintenance, basic sewing functions, specialty stitches with combinations, BSR basics. Call the Store to schedule your sessions.